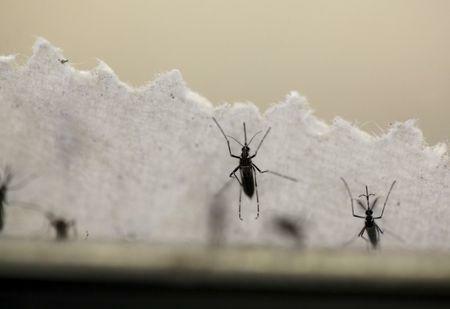 CHICAGO (Reuters) - Officials in Washington, D.C.'s public health laboratory had to repeat Zika tests for nearly 300 pregnant women, including two women who were mistakenly told they tested negative for the mosquito-borne virus that has been shown to cause birth defects. A routine check of lab practices in December revealed that all of the lab's Zika tests were coming back negative, raising concerns about their accuracy, a spokeswoman for the Centers for Disease Control and Prevention said on Thursday. CDC experts, who have been working with the lab since mid-January, discovered that technicians doing Zika testing were skipping a step, causing all of the test results to be negative, said Dr. Wendi Kuhnert-Tallman, who co-leads the CDC's Zika lab task force. The faulty tests were performed between July 14 and Dec. 14 of 2016, the lab said in a statement on its website. A total of 409 specimens were sent for re-testing, including samples from 294 pregnant women. CDC is re-testing all 294 of the samples from pregnant women, and the remaining 115 tests from men and non-pregnant women were sent to other CDC-approved public health labs. So far, the D.C. lab said it has received 62 test results from pregnant women back from the CDC. Of these, 60 tested negative and two tested positive. Confirmatory tests were only able to determine that the women had been recently infected with a flavivirus, a family of viruses that includes Zika, dengue and yellow fever. "What that means is that we did see evidence of past infection, but we can't say for sure it's Zika," Kuhnert-Tallman said. Zika has been shown to cause a range of birth defects when pregnant women are infected, including vision and hearing problems, developmental delays and microcephaly or small head size, a sign that the brain had not developed properly. Kuhnert-Tallman said CDC has completed about 100 more tests, and results are being sent back to the lab and the doctors who ordered them. Another 129 are still pending. "We anticipate those will be finalized within two to three weeks," Kuhnert-Tallman said. 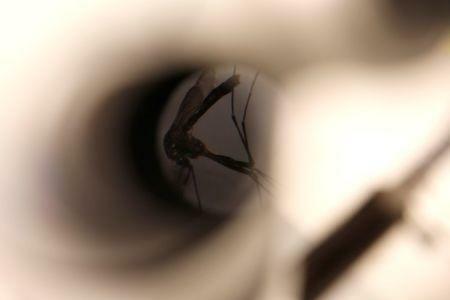 The District of Columbia Department of Forensic Sciences Public Health Laboratory has ceased Zika testing and will not resume until it demonstrates to the CDC that it is performing the tests correctly, Kuhnert-Tallman said.